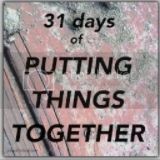 10-31-16 #write31days Why AM I Doing This? 10-29-16 #write31days Open for Examination? 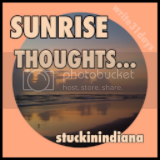 10-23-16 #write31days Should I Write for the Public? 10-15-16 #write31days Let's Be Fair or Should We Be? 10-2-16 #write31days An Irish Blessing for Your Day! I want to free-write and not pre-write - doing that will involve an element of "crazy". 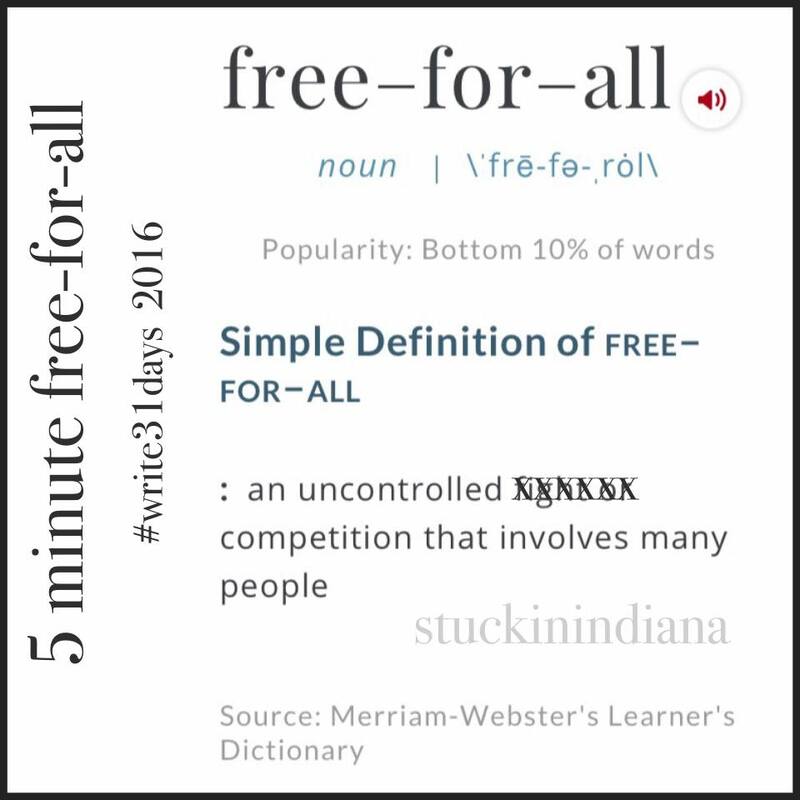 I don't have a clue or plan for exactly what subject I will cover each of the 31 days -- another reminder of a free-for-all. AND the #write31days competition (event) involes thousands of people like me who enjoying writing. It is more of a competition with myself that I can do it.